The Cretaceous period was started about 140 million years ago and ended about 65 million years ago, then followed the Jurassic period and Paloegene. There are so many dinosaurs alive through the Cretaceous period. Here are some of dinosaurs that lived in the Cretaceous period. 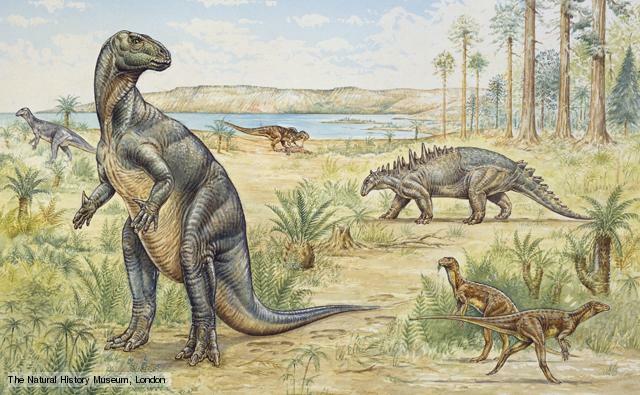 First, let’s talk about carnivorous dinosaurs during the Cretaceous era. 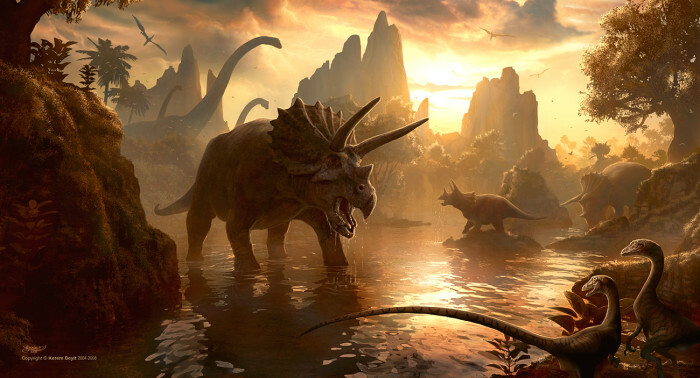 Some of the most popular dinosaurs lived in Cretaceous period. 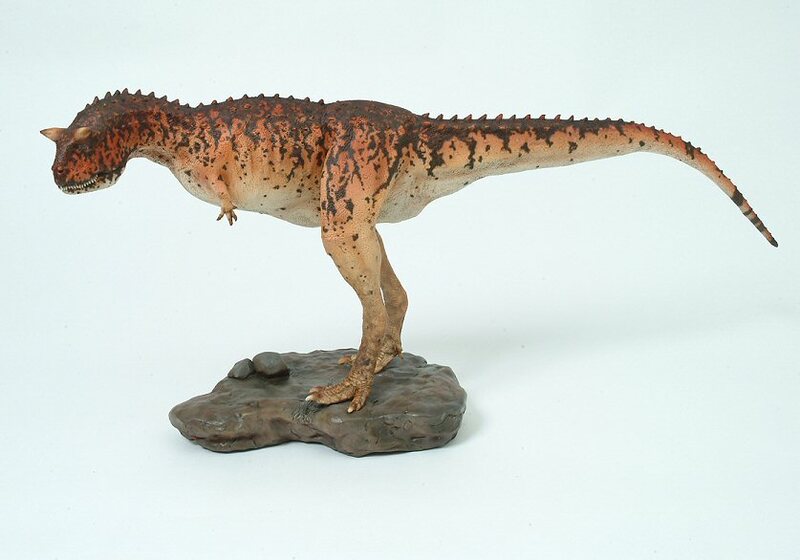 Carnotaurus, the horned-dinosaurs was one of them. Beside, we can found Velociraptor also in this era. If you’re a big fans of T-Rex, then you’re right. 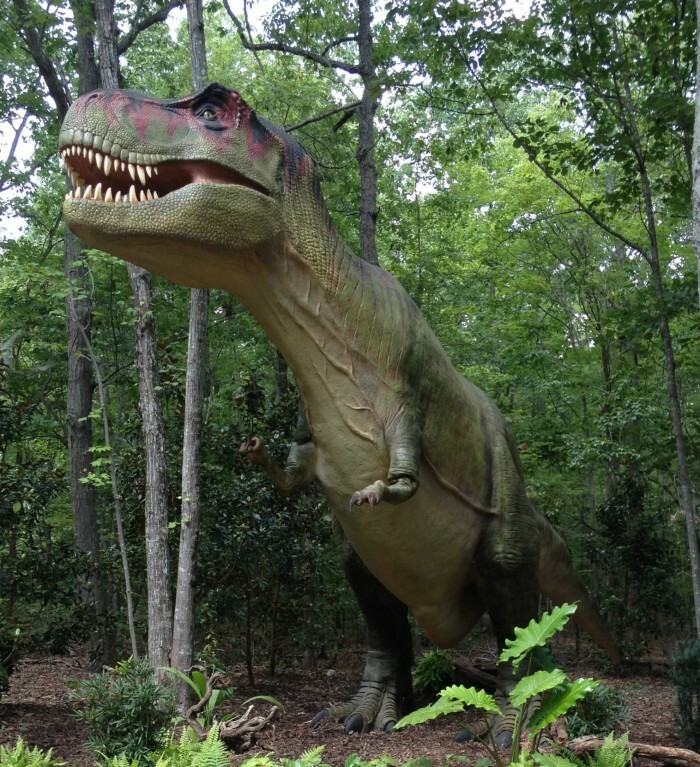 T-Rex was alive in Cretaceous period.There are plenty of herbivore dinosaurs too! 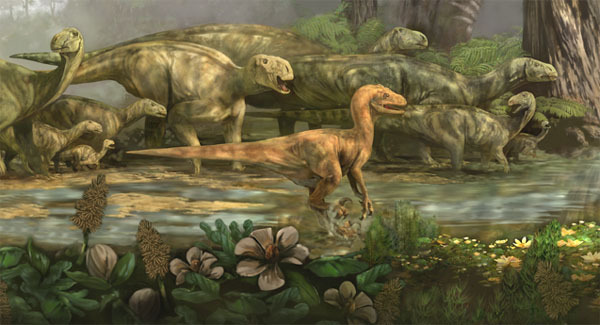 We can found hadrosaurs, like Parasaurolophus, a duck-billed dinosaurs. 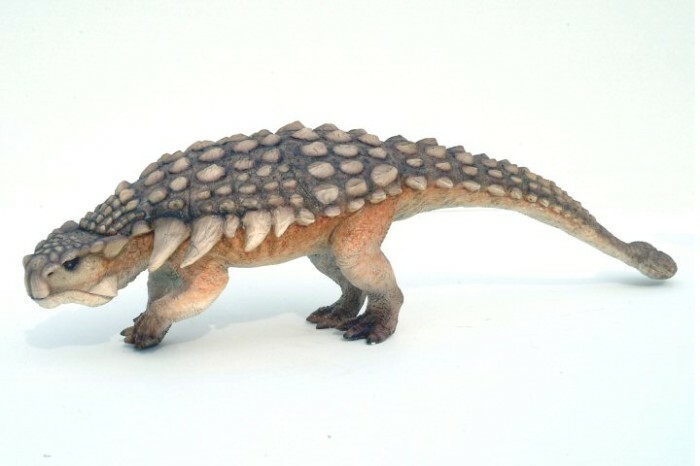 The armored dinosaurs- Ankylosaurus – also alive in this era. This dinosaur had a spike tail that made from bone. Its tail was used to defend theirself from the predator – for your information, this tail can broke predator’s strong bone! Ceratopsian dinosaur, like Triceratops also alive in Cretaceous era. Triceratops uses their head and horns to defend their self from strong predator like Carnotaurus and T-Rex. Beside of that two type of dinosaurs, we can also found flying dinosaurs during the Cretaceous era. Pterosaurs were ruled the sky, for your info, Pterosaurs was flying reptile, its appearance similar like dinosaurs, but totally unrelated. There were also some smaller pterosaurs called as Confuciusornis genus. We can found that Cretaceous was the best era for dinosaurs, there were so many dinosaurs varieties and type during that period. Later we will talk about Triassic and Jurassic period dinosaurs.